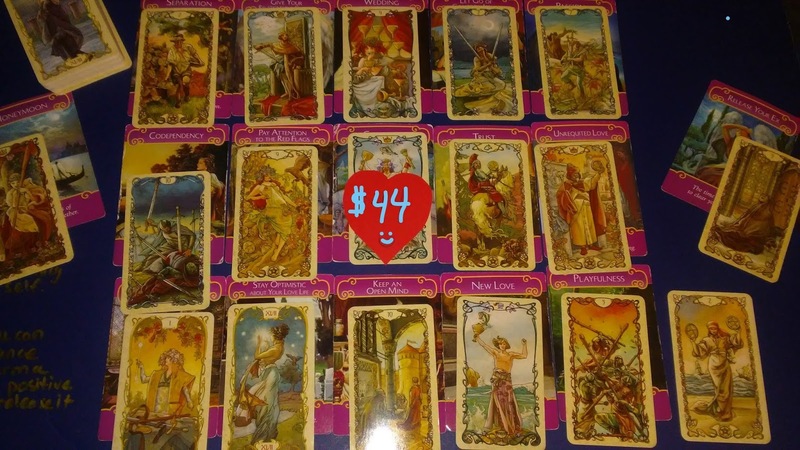 Welcome to my Full Romance Reading, this reading can give you an in depth look at any issue you may have with relationships, romance or partnerships. No matter whether you are single or seeing someone, this reading is for you if you have any issue that has been bothering you and you would like some clarification. This reading will be recorded and send to your email so you can watch it as many times as you like, each time you watch it you will discover another layer of information that will be specific to your life and relationship style. 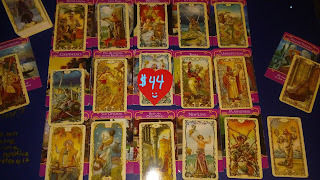 Don't hesitate to order your reading today. Keep in mind this reading is about an hour. Follow the link for PayPal on this page to post your payment.